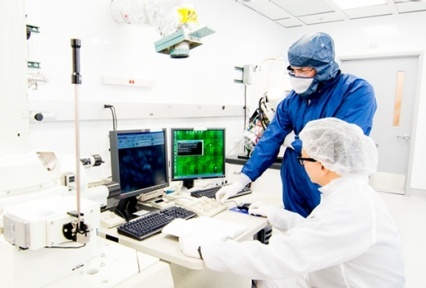 We have some of the region's most advanced science and engineering equipment, ideal for electronic device development, the study and analysis of materials, motion simulation and 3D additive manufacturing. Our experienced staff can consult with you and your team, and provide valuable advice regarding planning, preparation, processing and scheduling. 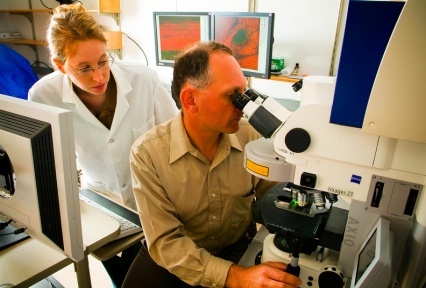 Our laboratory staff provide all the hands-on training you need. We’ll guide you through facilities orientation and protocols, required environment health and safety training, and any in-depth training needed to operate specific equipment. 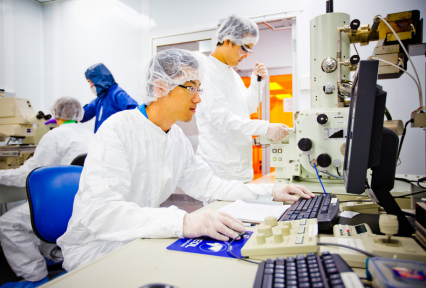 Depending on your project, we can help you with sample preparation, process development and processing, quality assurance testing, data and failure analysis, and reporting. Cost-effective access to a unique suite of advanced tools and equipment. 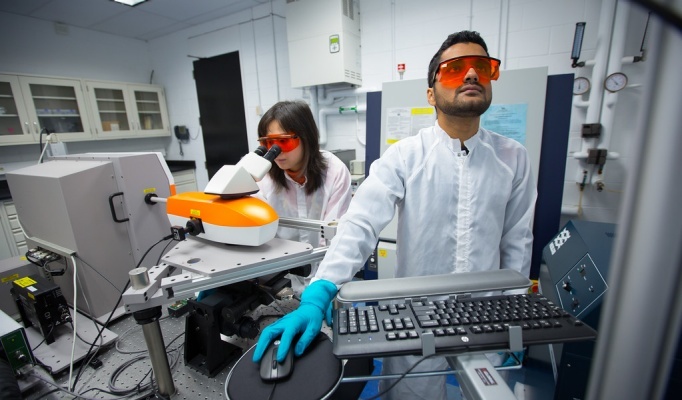 UB Shared Facilities provides cost-effective access to precision laboratories, tools and equipment for electronic device development, the study and analysis of materials, motion simulation and 3D additive and digital manufacturing - all available for shared use by UB students and faculty, as well as researchers at other academic institutions, and those in government and industry. Test and analyze liquid, powder, surface and bulk materials. Measure composition and contamination. Conduct quality assurance, failure analysis and forensic evaluations. 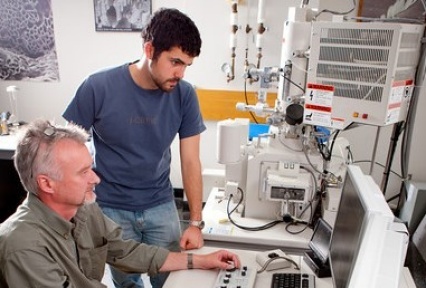 The materials characterization labs are for microscopy, metrology, sample preparation, spectrometry, thermal processing and analysis, and x-ray diffraction and fluorescence. Provides infrastructure for ground vehicle applications and research in training, education, transportation safety, human factors, clinical applications and more. The lab features a motion-based driving simulator with a fully-surround driver field-of-view. The facility can be leveraged for academic research (proposal) collaborations, industry partnerships, and workforce development. Class 1000 clean space with class 100 working areas designed for electronic device development, processing and other applications. 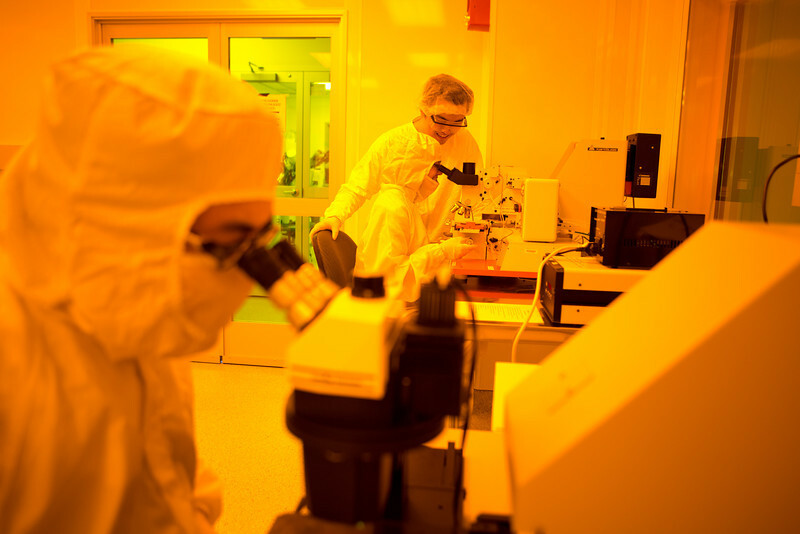 Our cleanroom can be utilized for deposition, etching, microscopy, metrology, photolithography, surface science, thermal processing & analysis, and wafer bonding. For 3D printing/additive manufacturing services and technologies for rapid prototyping, tooling and manufacturing of highly-detailed and durable 3D objects and parts. 3D print n a variety of materials including ABS, PLA, photopolymer resins, carbon fiber, fiberglass, Kevlar®, and nylon. 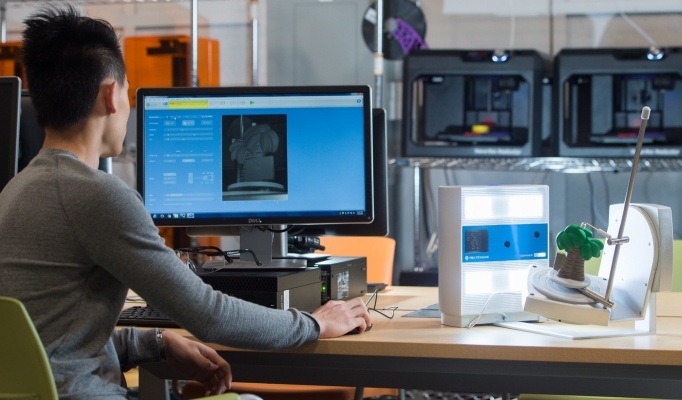 The digital manufacturing lab also hosts FDM, SLA, PolyJet™, Fused Filament Fabrication (FFF), and Composite Filament Fabrication (CFF) technologies. 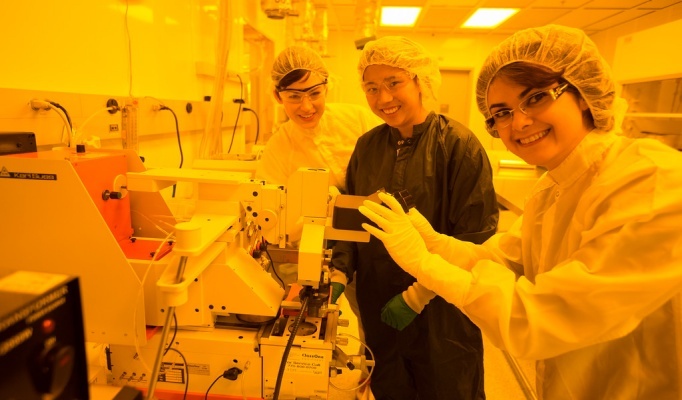 The $1.2 million NSF grant, plus another $500,000 from UB, will be used to create a research facility for self-driving and connected cars. Five UB grad students' design for a custom-fit shoe earned the top spot in the international competition in Singapore.